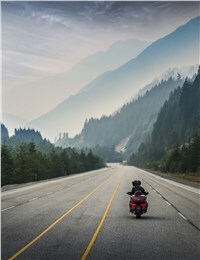 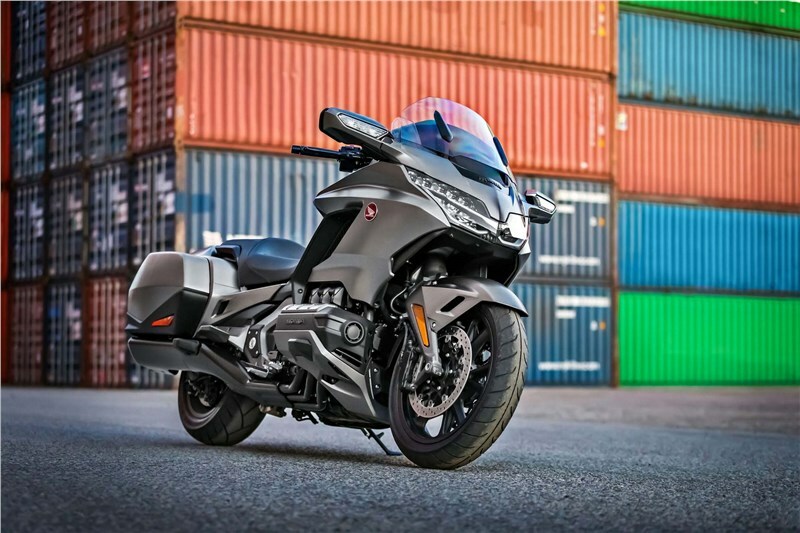 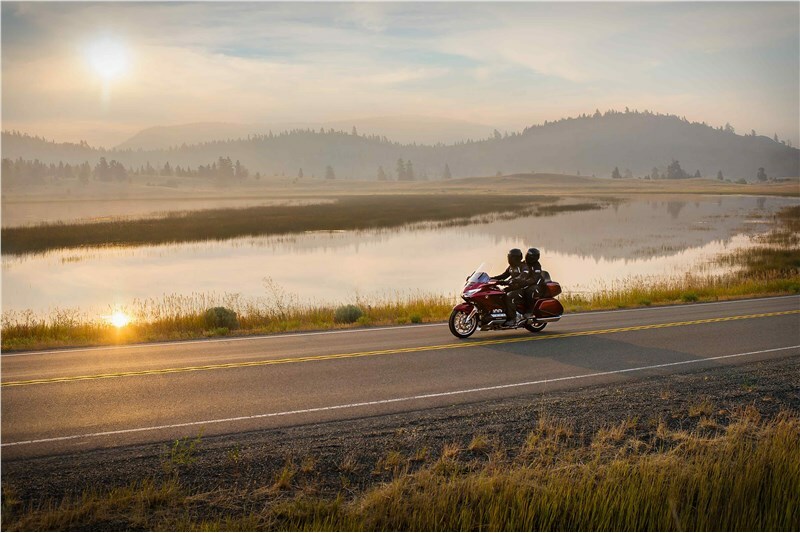 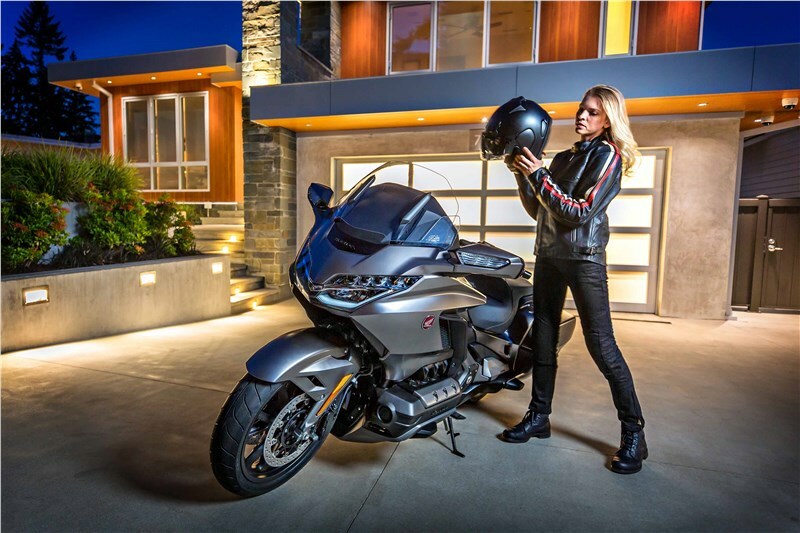 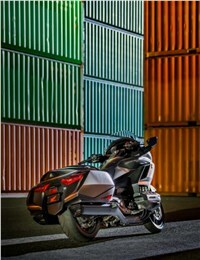 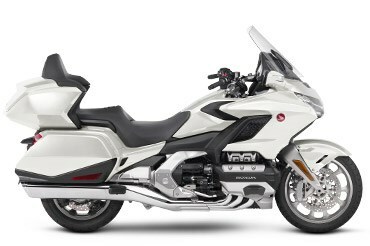 Trunk Standard equipment on the Gold Wing Tour model, and available as an accessory on the Gold Wing. 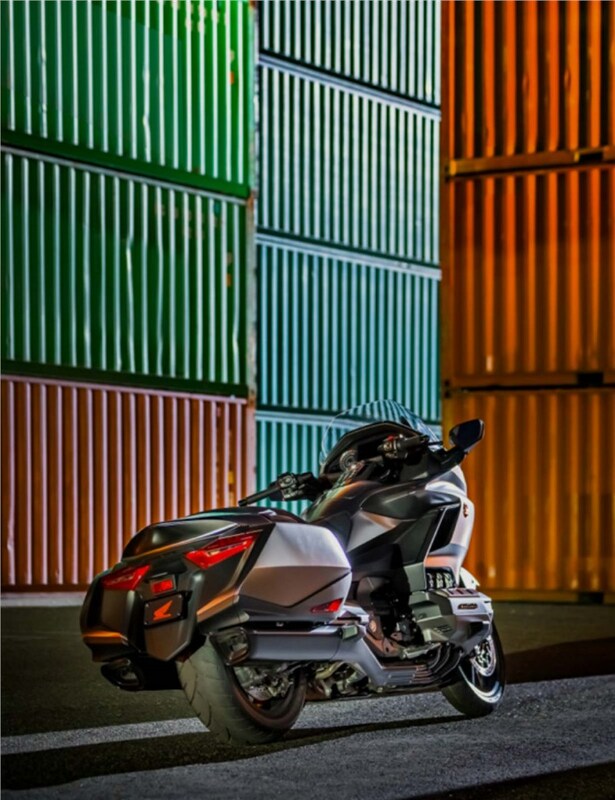 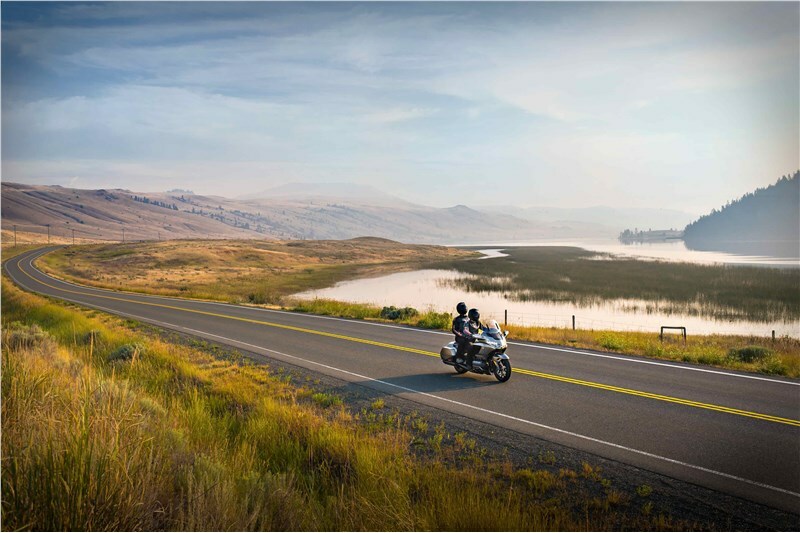 The combined capacity between the trunk and saddlebags is 110 liters, plenty to hold what you need for a weekend’s travels. 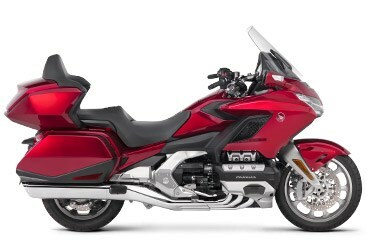 Accessories include an integrated brake light, an auto-on interior light, and a luggage rack.